Everyone loves a good cocktail, and you need a good muddler to make one. 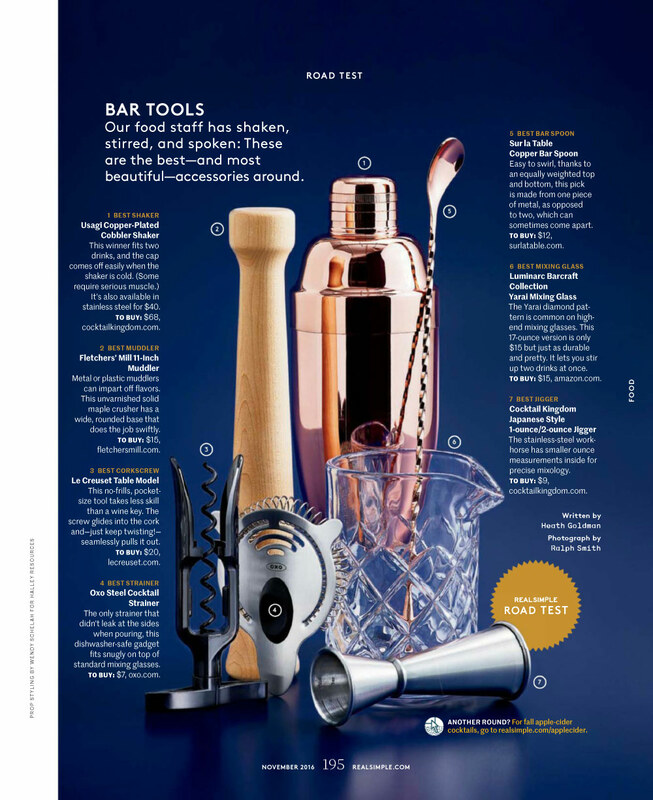 Real Simple knows this, and recommended our Made in USA Muddler as part of the “best and most beautiful” bar tool accessories due to it’s solid maple construction, and rounded shape. “Metal or plastic muddlers can impart off flavors. 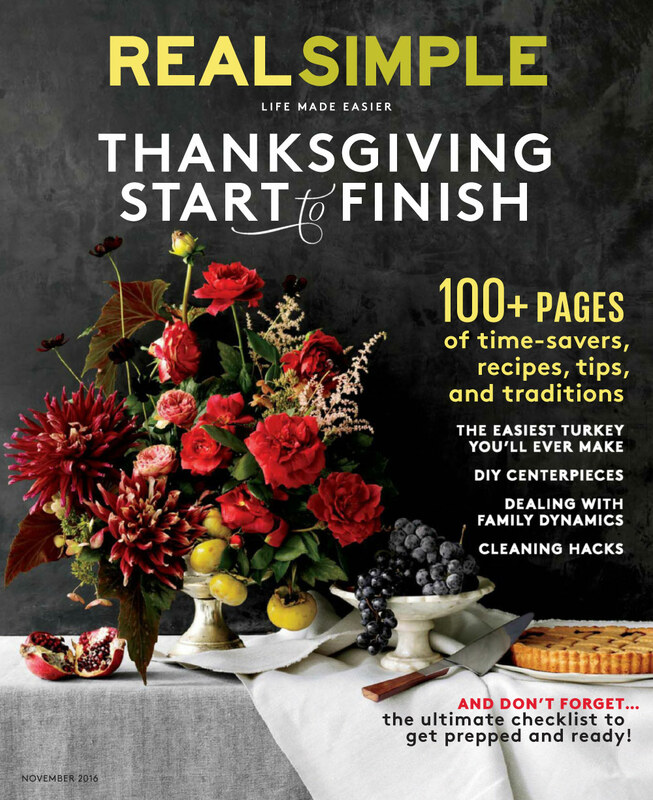 This unvarnished solid maple crusher has a wide, rounded base that does the job swiftly”. See below for the magazine article, and click here to see our 11-inch Muddler.